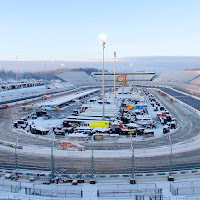 Monster Energy NASCAR Cup Series drivers were able to participate in two practices Saturday before the weather forced the NASCAR Camping World Truck Series race to be postponed. 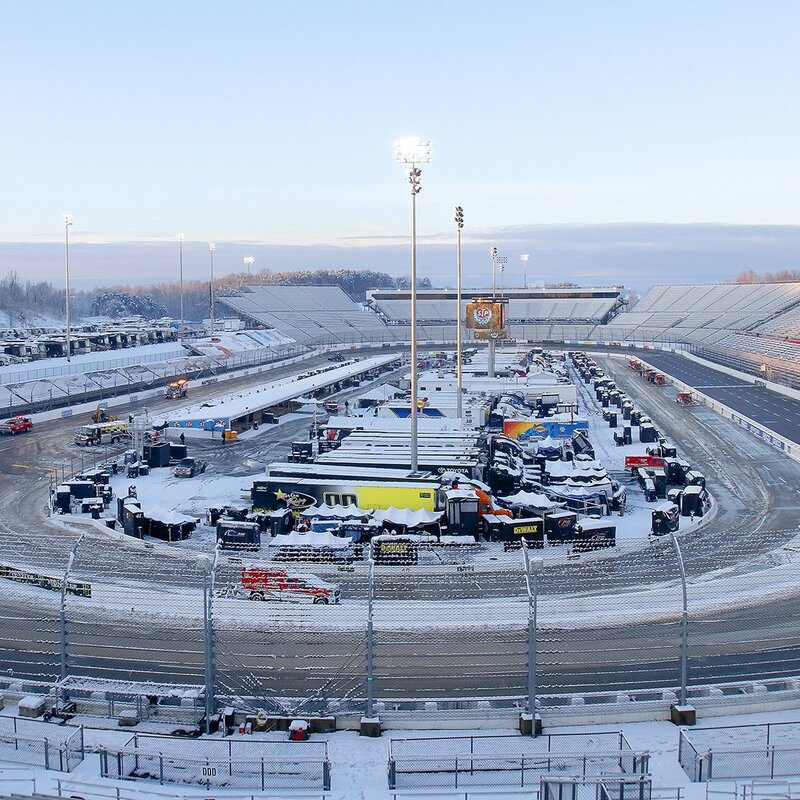 The initial Sunday doubleheader turned into a full Monday slate after heavy snow Saturday night forced a quick postponement decision. The Alpha Energy Solutions 250 NASCAR Camping World Truck Series race is scheduled for 11 a.m. EST on Monday, followed by the STP 500 Monster Energy NASCAR Cup Series race at 2 p.m. EST. Martinsville Speedway has seen seven different winners in the last seven NASCAR Camping World Truck Series races at the half-mile track. 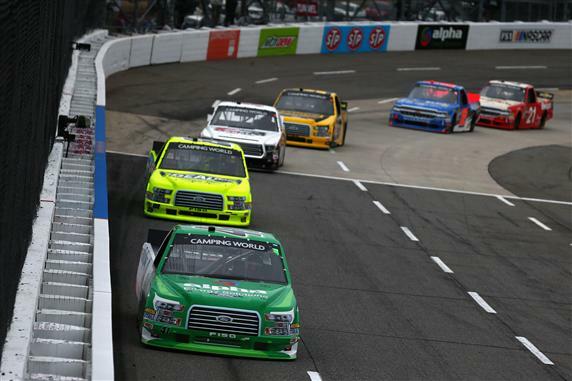 A trio of strong series regulars will look to end that streak by returning to Victory Lane at Martinsville. The most recent winner, Noah Gragson, has just two starts at the short track and finished fourth in his other outing last April. 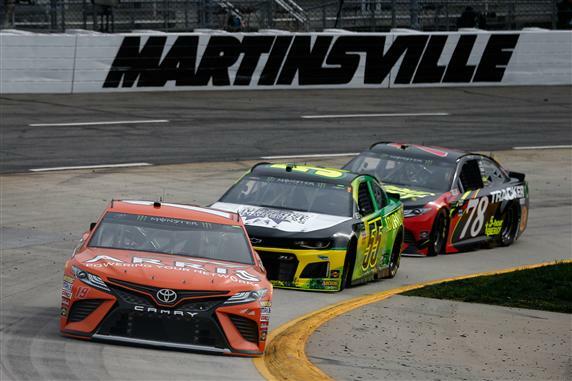 Martinsville was a shining light for him in 2017, as half of his top-five finishes in his rookie campaign came at the track. Truex is still looking for his first victory in his No. 78 Furniture Row Racing Toyota after 24 races at Martinsville, where he has only three top-five and eight top-10 finishes. He started on the outside pole and finished runner-up in his last race there in November and has four total top-seven finishes in his last six starts there. Since Monster Energy NASCAR Cup qualifying was rained-out, Truex inherited Pole via point standings.